Set the tone for your event with a catered meal that's made to impress. The food that you set out can go a long way toward determining the atmosphere of your occasion. Keep things simple with classic options like sandwiches and pasta so the attention stays on the task at hand. You can be bold and playful with a taco bar, enjoy the elegance of fine dining, or inspire your attendees to think globally with dishes inspired by cuisines from around the world. Whatever you choose, Eden can offer the options you need to set up an unforgettable event. Whether you want to make a statement of refinement, pampering, or professionalism, you can do it easily when you allow a professional catering service to take care of the details. You won't have to worry about dreaming up a menu or theme from scratch. 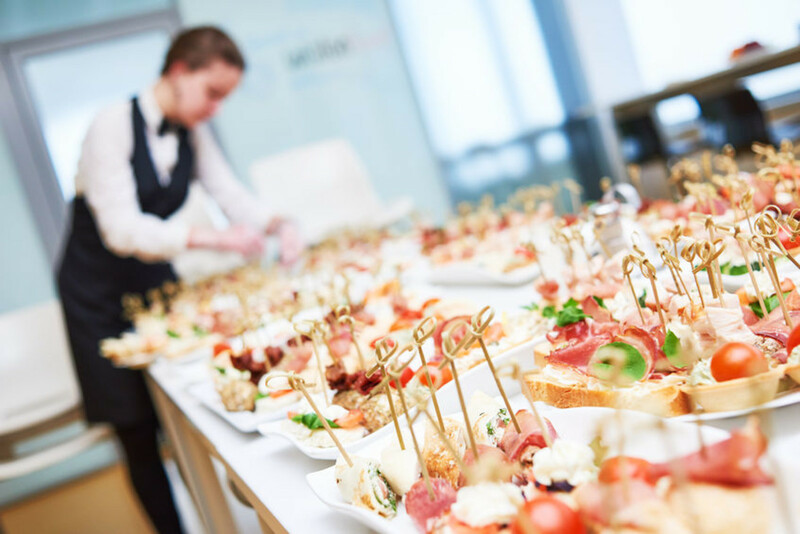 Experienced caterers will help take care of the details so you can worry about other matters in the office. "We would like to do something like tacos. All supplies are needed - plates, napkins, cups, silverware." "We're looking to have dinner catered for a large group - approx. 200 people - with some dietary restrictions (vegan, gluten-free). " 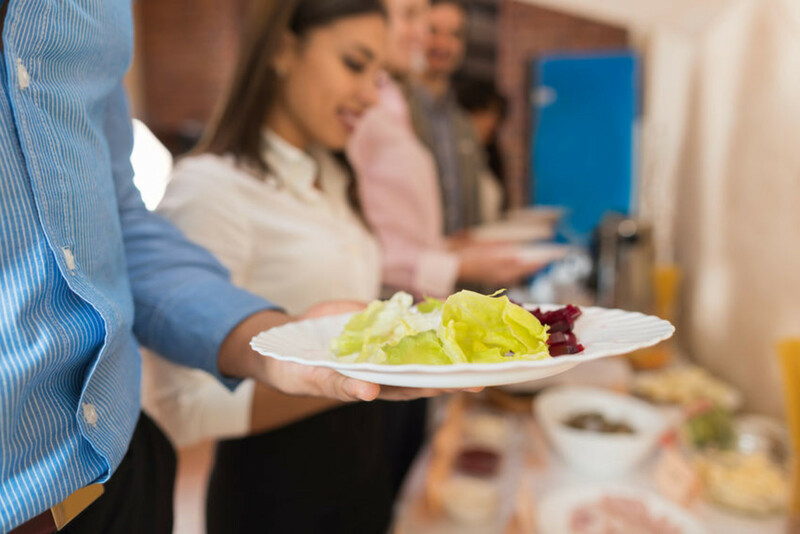 Using Eden's services marketplace, you can receive multiple bids on any dinner catering service that you may need to your office or commercial space. Eden guarantees the outcome you need. All dinner catering services are covered by our happiness guarantee (and a $1 million insurance policy). You can now chat directly with all of your vendors in your Eden dashboard about your dinner catering service. All Eden vendors are trained on our suite of operations software, so you can rest assured that their skills are further enhanced by our technology, resulting in optimal performance. Get your dinner catering service running smoothly.